ADESSA welcomes BrainPlay into the association of education suppliers. This young, vibrant and solutions oriented company is based in Cape town and was established in 2015. It is owned by Chanelle Pieterse and Verne van Berk. 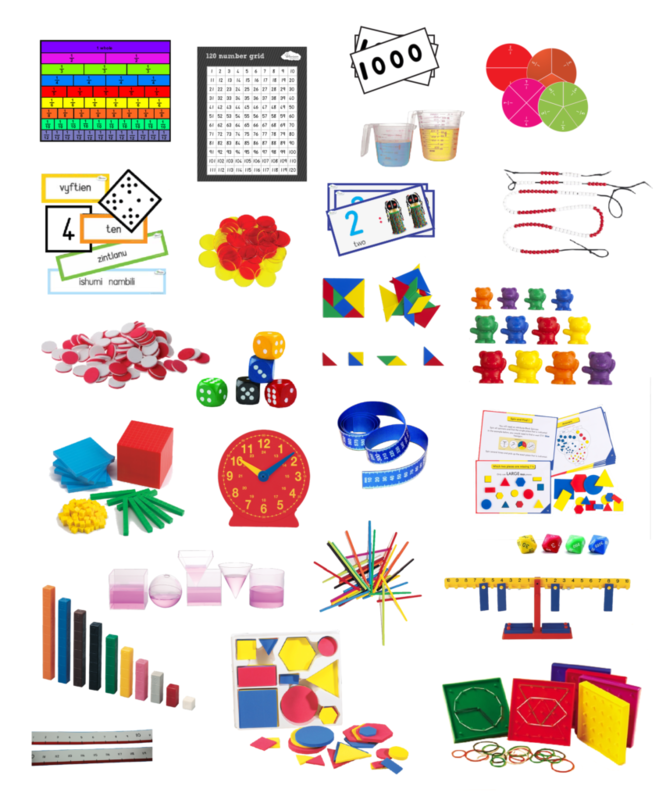 BrainPlay supplies over 3 000 educational resources through an online store and is also providing access to e-learning content. A non-profit company called The Pegasus Foundation has been formed to handle donations towards the Trinity ReMMS programme, making e-learning content available for free via Wi-Fi to any basic mobile device: no data or simcard required. More about this ground breaking technology in a future post.